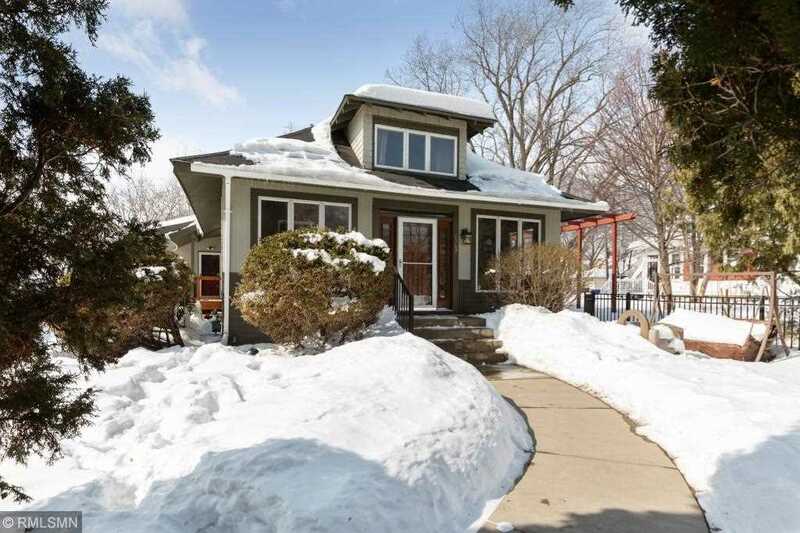 Great home on corner lot across from Phalen park, a short walk to swimming beach, near schools and shops. Open floor plan with large main level family room, big front porch and decks off back. Big master suite, wood floors, attached 2 car garage. *Highest and Best due Thursday 3/14 at 5pm. I was searching for a Property and found this listing (MLS #5197766). I would like to schedule a showing for 1349 Forest Street Saint Paul, MN 55106. Thank you! I was searching for a Property and found this listing (MLS #5197766). Please send me more information regarding 1349 Forest Street Saint Paul, MN 55106. Thank you! MLS # 5197766: This property at 1349 Forest Street, Saint Paul, MN 55106 is located in the Payne-Phalen subdivision and is listed for $274,900. MLS # 5197766 has been on the market for 40 days.